As we all know, gradient color is especially popular in 2018. From iPhone X to Huawei P20, all new design adopts gradient color, which is really gorgeous and eye-catching. We know UMIDIGI opened presale subscription for UMIDIGI Z2, which was proved adopt twilight, phantom and black three different color versions. The twilight and phantom version are really attractive since applied gradient element. Today we got information from official website Umidigi that UMIDIGI Z2 now adopts new gradient color — twilight black! 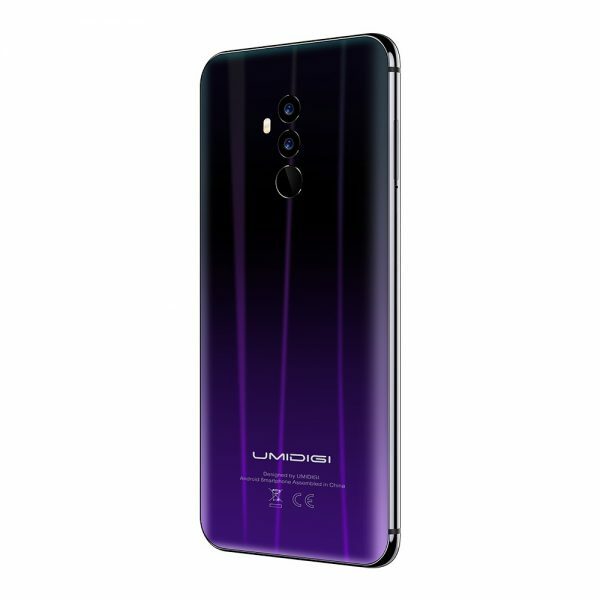 It’s another gradient color for UMIDIGI Z2. Let’s take a first look at the twilight black version! So it really has a very nice look and looks very attractively. If you see the picture carefully, we can get next conclusion: actually the twilight black version is combined from two existing versions: on the top back cover it comes from black version, on the below section it more likely comes from phantom version! It looks more fashionable and beautifully than the common black version but it looks more modestly than the twilight and phantom version! So that’s actually a compromising version! And the most important, now the twilight black version is available at Gearbest for a subscription. 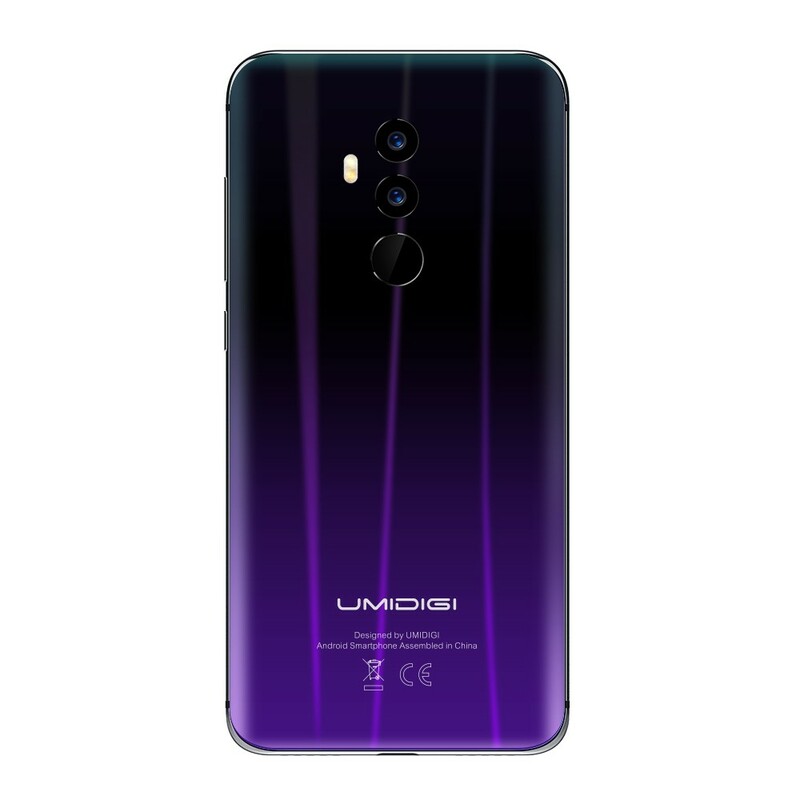 You can subscribe for presale UMIDIGI Z2 now at here https://bit.ly/2kg1dnl. UMIDIGI Z2 presale will start at Gearbest on 11th June, 8 AM (UTC) from $249.99 with $50 off. 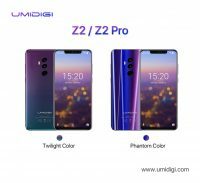 UMIDIGI Z2 series included Z2 and Z2 Pro, the UMIDIGI Z2 series is a technology pioneer, which also is leading the fashion. Main selling points of two smartphones could be summarized in the picture below. 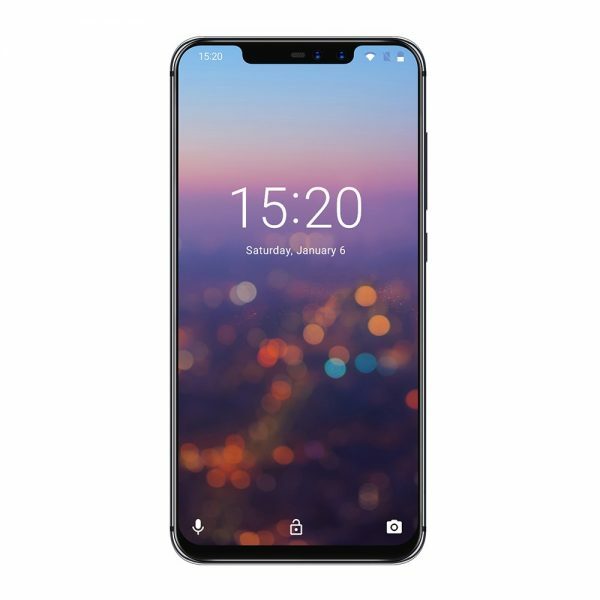 Now UMIDIGI is globally recruiting 10 trial users to give away 10 units UMIDIGI Z2 Pro & UMIDIGI Q1. 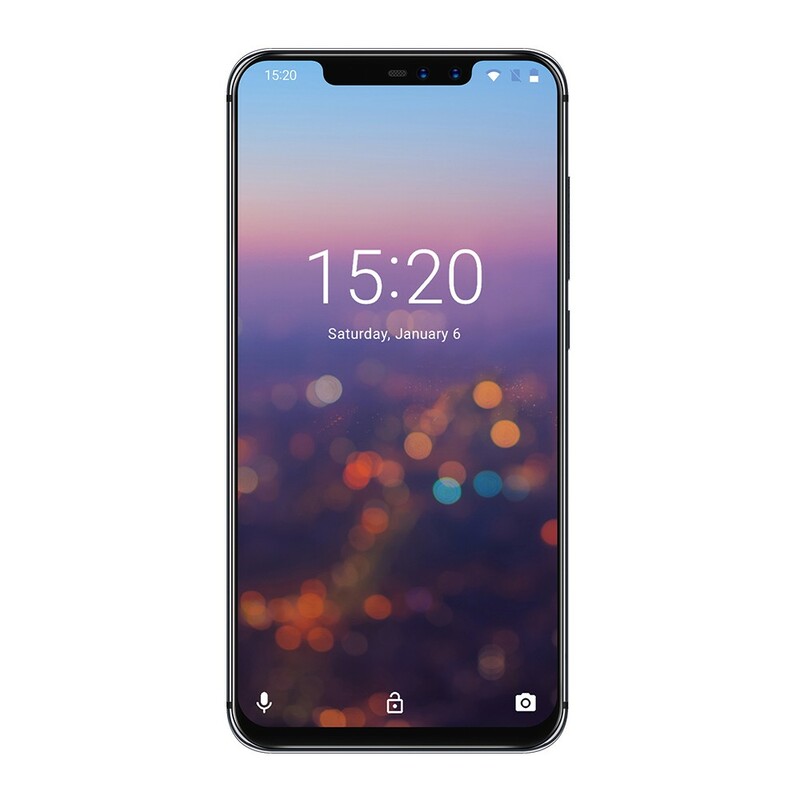 Every trial user will get one unit UMIDIGI Z2 Pro and one unit UMIDIGI Q1 for free! Giveaway will be ended on 11th, June 2018, 07:00 AM(UTC), and the winners will be announced immediately. 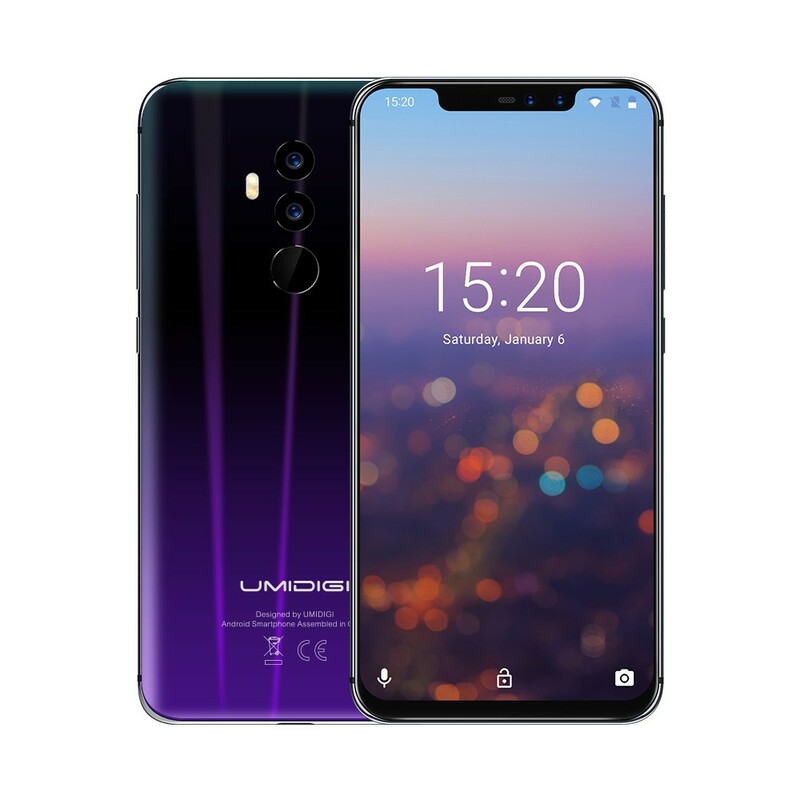 And exactly after one hour end of the giveaway, the UMIDIGI Z2 presale will be started at Gearbest from $249.99! 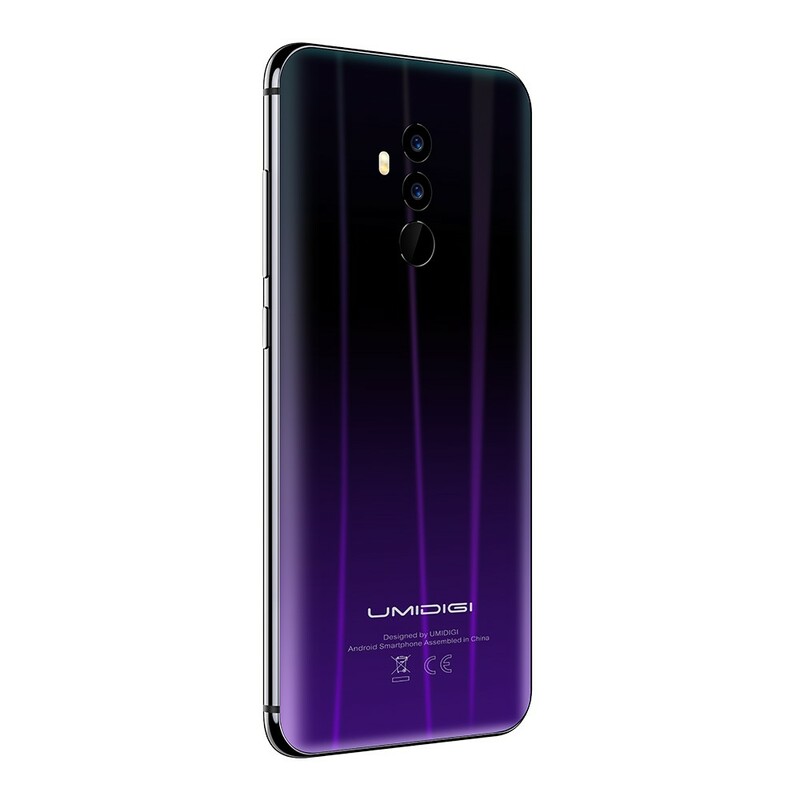 Presale UMIDIGI Z2 lasts one week and shipping will start within two weeks after the end of the presale.